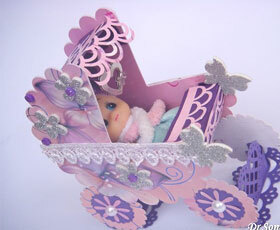 Make this Pram shaped box as a gift or home decor. 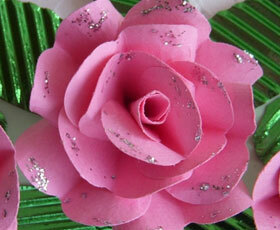 If you can cut a circle and glue paper then you can easily do this project! 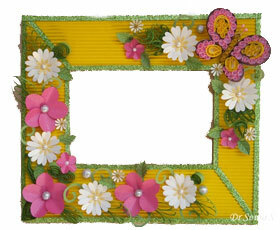 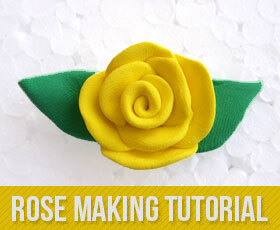 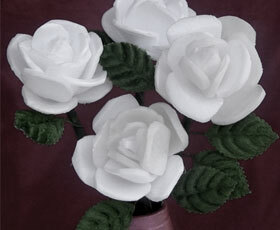 Make large paper flowers with this easy to do pictorial.No special tools required ! 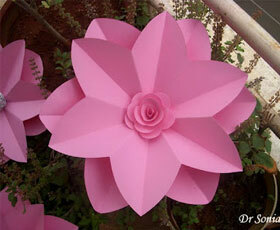 Whip up huge paper flowers as party decoration!